New Call of Duty to be Unveiled May 1st ? 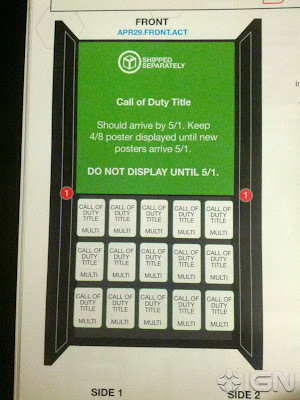 Marketing material at Gamestop suggests that the new COD may be revealed on May 1st. When EA announced Fifa 14 last week, a mention of the Vita version was missing. Well Amazon has now listed a Vita version of Fifa 14. Could we be seeing an announcement for this version at E3 ? 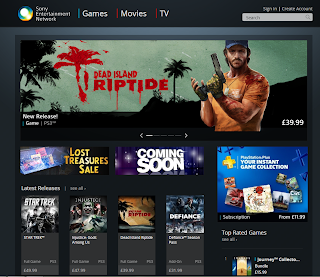 Sony have added the ability to add downloads from the web based PSN store to a queue on your PS3 or Vita. These items will then start downloading automatically when you turn the device on.